Famed for his bridges, dockyards, and especially for the construction of the first major British railway, the Great Western Railway. Brunel also designed a series of famous steamships, including the first propeller-driven transatlantic steamship. Brunel built several successful buildings, choosing to design them without the involvement of an architect. The most famous engineer of them all, Isambard Kingdom Brunel was a towering genius of his time. Famed for his bridges, dockyards, and especially for the construction of the first major British railway, the Great Western Railway, he also designed a series of famous steamships, including the first propeller-driven transatlantic steamship. People who met Brunel often described him as having an unusually rich imagination; at the age of just 22, he sketched a competition entry for the Clifton Suspension Bridge. Thomas Telford, in charge of choosing the competition winner, famously concluded that none of the entries were good enough, and he would be personally designing the bridge instead. 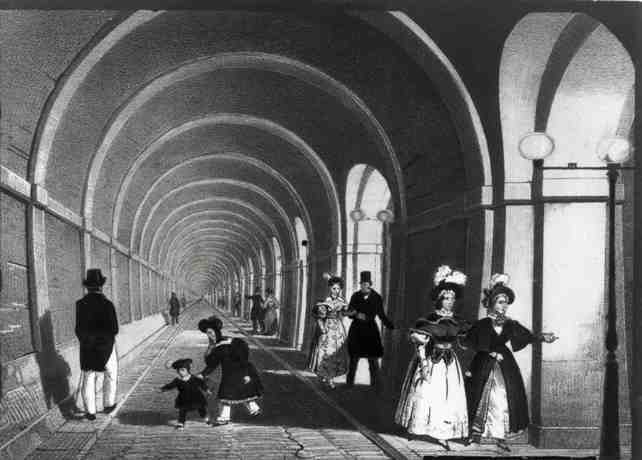 The public were outraged and eventually heckled Telford into declaring Brunel winner. But this was not Brunel’s only incredible quality. At just 15, Isambard’s father was sent to a debtor’s prison. Marc Brunel, an important engineer of his time, had the option of fleeing to Russia forever, or give up his right to leave the UK in return for the writing-off of his debts. He opted for the later, but Isambard never forgot the absence of his father in his youth, valued a keen business sense for profit and developed a large dose of charismatic guts. The two qualities together, Brunel created a vibrant but short-lived age of Engineering. In a way that is a distant memory today, Brunel funded many of his own projects, providing the freedom to innovate freely, following his great visions. He also built several successful buildings, choosing to design them without any involvement of architecture. The Renkioi Hospital in the Crimean War is credited with having a tenth of the deaths of its predecessor; ‘the most magnificent hut’ were the words of Florence Nightingale. Throughout his life he enjoyed great deal of wealth, fame and reverence, but paid a high price for his success. His most trail-blazing endeavor of transatlantic shipping proved a technological marvel, but a financial disaster, and Brunel was left with little of his fortune left. It came to light Brunel’s ability to assess financial cost was waning in favor of his technical drive and his closest friends had to plead with him to abandon his spending on the idea of atmospheric railway. 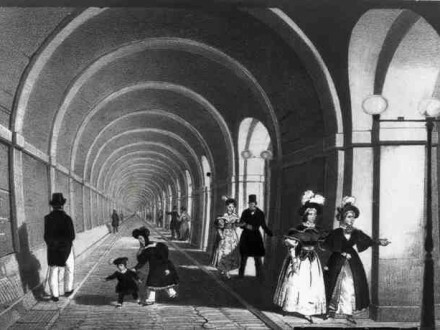 A compulsive smoker, Brunel died young before many of his projects were completed, including the Clifton Suspension Bridge, his campaigning for a wider gauge of railway track and his self-designed retirement home. Brunel’s achievements are far too vast to be accurately documented here, but voted the 2nd greatest Britain of all time in 2010, there’s no doubt his designs revolutionized public transport, modern engineering and society as a whole. In fact, a 2009 study found that the whole of Swindon probably wouldn’t have existed, but we’d be impressed if anyone in Wiltshire knows this.